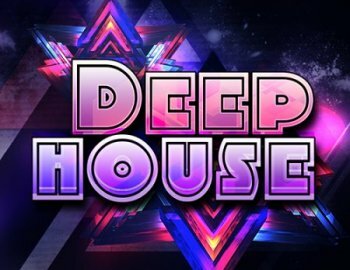 ”Deep House Vol.1 by “TAUDIO” brings you 5 construction kits with latest Synths, Plucks, Basses, Drops, Loops and Fx etc inspired by the top electronic music artists and festivals from around the world. This is your short cut to instant inspiration to produce your next great House Music. This pack contains 416 MB WAV format of the highest quality audio to bring you the best tools for your Deep House tracks. Each Kit folder has Key & BPM info and contains a Mix-down, WAV files for all parts, all components of the Kits are broken down into individual 24-Bit WAV loops, Percussion and FX parts. Royalty-free All the loops are 100% royalty-free, so once purchased, you can use them in your commercial release without having any hidden cost.